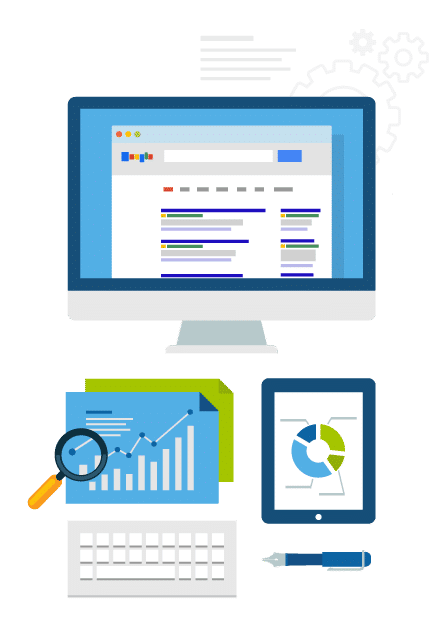 Our search engine optimisation core services include: Organic Search, On-Page SEO, Link Building, Keyword Research / Strategy and Activity Reports. 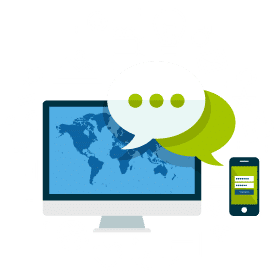 We help you establish your business objectives, identify your target audience and integrate your social media with all other aspects of your online presence. Analysing negative materials about your brand and addressing them with sentiment analysis and press release distribution. Turn your visitors into customers with our team of experts. 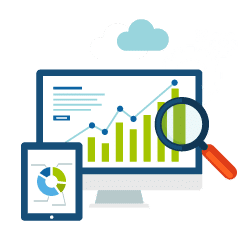 We'll analyse your website and develop a suitable conversion-rate strategy. 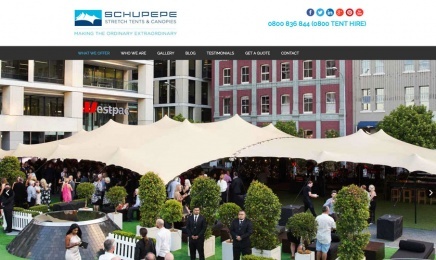 "SeoPro NZ have been looking after our website for over three years now. In this time their service has been excellent! always doing alterations that we ask to be done straight away, most of the time while we are on the phone to them, you cant ask for better than that! I would fully recommend to anyone wanting a website to use SeoPro, they have always looked after us really well and from what I hear their other clients as well. Thanks for all your hard work guys!" "Dave has made me a website which looks amazing and I am now getting response from people searching the internet for my services.!!!.. 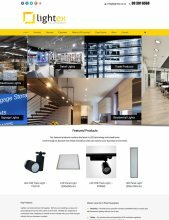 I initially made my own website, it looked great but in 2 years nothing. Dave has made a website that is bringing in business, lesson get a professional, Get Dave at SEO he is the king at SEO and getting results. Prior to coming on board with SeoPro, we had a web site which was not performing and we had little or no traffic from prospective clients. Dave assisted with a new site, SEO optimisation, Social Media integration and blogging. We now are receiving constant traffic to our site from new customers and this in turn has increased sales. I highly recommend Dave and his team at SeoPro as they give sound, expert advice when it comes to web presence. “I hadn’t even heard of google places listings until I had spoken to Danielle from SeoPro NZ, and I must admit I was skeptical about being sold advertising over the phone. However, I have seen the results and I must say thank you to you guys for helping me, the fee was worth it, I had my first client from the listing in one day and had made the money to pay for your work before I had even received your invoice. 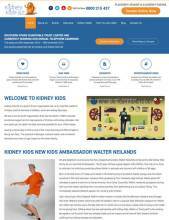 "Dave project managed our new website www.kidneykids.org.nz and we love the overall look. The feedback about the website we have received from our families and the public has been really positive. Our previous site had become outdated and was hard to follow. During the time of the redesign, Dave was committed to complete the project in a timely manner, he was extremely professional and easy to work with throughout. He has generously supported our charity by continuing to make changes to our website as required on a pro-bono basis. Thank you Dave for supporting Kidney Kids!" "Thanks to the team at SeoPro NZ our website had an immediate 37% increase in business straight away! You guys are great to deal with, everything I ask you to do is done quickly with no hassles, I like how you are always looking out for ways to make my website work better and make me more money. I pass your information on to people I know now and I always will because of the service that you have provided to me, above and beyond! "I was on the hunt for a website and needed it doing fast. I found SeoPro on Trade Me and I text Dave with my requirements. His response was immediate and we arranged to meet for a coffee to discuss my ideas and also to talk about budgets etc. After our initial meeting I knew I wanted Dave and SeoPro to be the guys to design my website. The professional and friendly attitude shown by Dave was refreshing and I was happy to place my company website in his capable hands. Dave also took into consideration my budget and designed a great site with my ideas and requirements in mind. SeoPro worked hard to have everything ready in a relatively short space of time, which I am extremely grateful for. Thanks Dave and SeoPro NZ, fantastic job!" 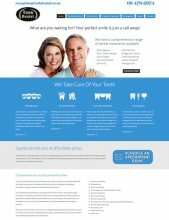 “Thanks to the guys at SeoPro for designing us a great looking website! Its exceeding all our expectations and we have noticed a definite up-turn in calls to the business and a higher tenancy rate. "Dave at SeoPro has really helped our company with his services. We started out with a website that was so out dated that it was embarrassing. 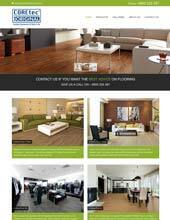 He has given us a fresh new look and also offered us friendly advice with online marketing. I am really appreciative of the great service received by SeoPro." "We have worked with Dave on a few projects now and to say we are happy is an understatement! It’s a bit cliche but Dave simply goes the extra mile to ensure each project runs smoothly, on time and offers advice to get the best possible outcome for us. He sets clear expectations, this means no surprises. We continue to use SeoPro’s service and would not hesitate to refer and recommend Dave and his team to friends, family and our business network." “Before I found Dave from SeoPro I had had a website built by another company who promised all this stuff and didnt deliver, I was skeptical of spending more money and having the same thing happen again, It was a big decision get another company to do the same thing only 9 months after the last one but I needed my website to work so I hired SeoPro. I very quickly found out that Dave and his team are very onto it, they did more than I was expecting and got me a new site up that worked, it also looks great too! As soon as the new site went live I noticed a difference, I am now getting phone calls where before I wasn’t, I am getting people enquiring through my site where before I wasn’t. My site is on the first page of Google for words that we want where before we werent even on page 10. "Thanks for the work on our website/s over the last couple of years. As you are aware we have always measured where our new clients have come from and for the last 10 years the bulk of new clients have been recommended to us. The number that found us from a google search increased dramatically shortly after you redesigned our sites but the numbers kept growing each month since… to the point that the leads from the web were starting to match those from recommendations. The sites not only helped generate business over the last few years but have proven to be an asset in the recent sale of the business… the purchasers have a similar business and they spend a lot each month and don’t get anywhere near the leads we do from your great sites." “I just wanted to send a note to say that I am very impressed by the excellent service that you have provided to us. "When I first met with Dave about developing my website the only thing I knew was what colours I wanted to use. Dave was easy to work with and didn’t burden me with over the top tech jargon, he listened to the way my clients would use the website and guided me in design process. Ongoing support from Dave means that I am able to continue to fine tune my website as my business progresses." 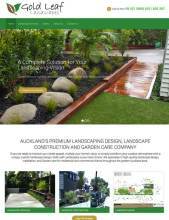 "Hayden's Landscapes has used SEOPRO to create a new website which is working well and a lot of people comment on it saying how professional it is. SEOPRO has also helped us with marketing using Domain names to get to our potential clients. This year alone has brought in 4 new clients which has turned into 4 months work. I believe the service that Dave and SEOPRO has provided is to a high standard and would recommend to any business owner who wants to grow their business." "Thanks for all your help Dave; You’ve done a great job of our website update." “SeoPro have done a great job in developing my website from scratch. 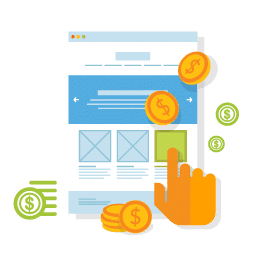 They approached the project in a very professional manner, and have maintained a real focus in ensuring the website is developed in accordance with my requirements. They are creative, knowledgeable and skilled in what they do. 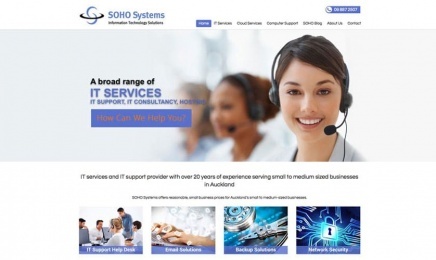 “SeoPro NZ have been managing our website www.soho-systems.co.nz for over a year now. The results we received was increased web traffic to our site, increased phone calls which resulted in sales and a generally more professional look to our site. We have also started SEOPro’s social media campaign which has resulted in 7x more peak traffic. "I contacted Dave at SeoPro to work on a website. I found that Dave was very efficient and had lots of great ideas. I would not hesitate using Dave at SeoPro for any editing or website deigns. 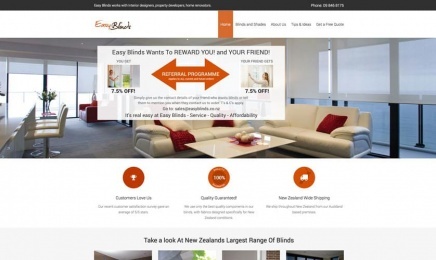 My new website www.homerenovationsauckland.co.nz has brought me great feedback and business." 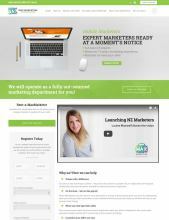 “If you are serious about having a website that works, then these guys are the ones you need to have. David and the team at SeoPro have helped me become one of the most searched personal trainers in the Auckland area. There detailed work sets them apart from the usual slap stick web designers out there. From start to finish, David and his team worked with me every step of the way, and even better, once the hand over was complete, followed me up regularly to see how everything was going. "SeoPro have been involved in three websites for our businesses. David has been great to work with and clearly understands his craft. The SEO works well and we we get fantastic quality leads. Websites provide us with consistently profitable leads and give us a significant competitive advantage. I would be happy to speak with anyone to discuss the work David has done for us." "Dave from SeoPro NZ was recommended to us when we decided to update our website. In our initial meeting Dave listened to all our ideas and aspects of our website that we wanted to change. He advised us on ways that it could be improved, to help increase our traffic and how to keep the costs down which being a non-profit organisation is very important. The sample page that Dave presented to us was so close to being exactly what we wanted that it only needed a few tweaks before we went live. Dave continues to support us and if we have any problems or questions he is quick to respond. SeoPro NZ are very professional and we look forward to working with them for many years to come." 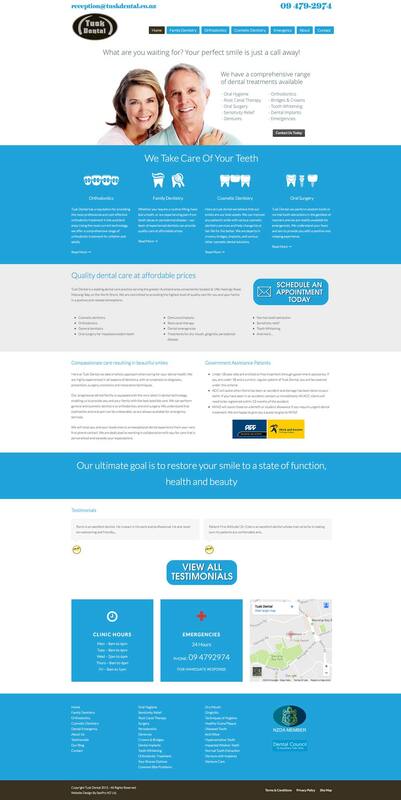 “I run a Sports Massage Clinic in Ponsonby and Dave and his team at SEOPro NZ Ltd completely transformed our website and subsequently our business! They paid such close attention to detail and really got to understand our industry so they could put together the most comprehensive site we could imagine. We have a steady stream of new enquiries and almost always new customers mention that they love our site, found it informative, creative and appealing enough to give us a call! What more could you ask for! I highly recommend SeoPro NZ for their creative insight, professionalism and friendly availability to answer any queries. 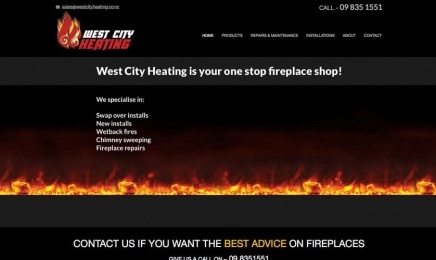 "It was really important for us to have a modern, up to date user friendly website for our customers. Our old website was out dated and needed a new look, Dave from SeoPro was highly recommended to us. Our initial meeting was very informative and from there on the setup process was super easy with Dave’s in depth knowledge and experience. We now have an amazing website, very modern and easy to use - but most importantly it drives new business our way." "SeoPro has certainly exceeded my expectation regarding design, price and speed of delivery. Dave at SeoPro gave me the same features, improved SEO and a responsive website for less than 1/3 of what I had spent on a website 1 year prior. He understands the needs without making it complicated. The customer experience was #1; quality & result driven with, customer focussed, easy to deal with, open to suggestions and a very good team behind them. Thanks for going the extra mile, Dave. Much appreciated and, I am sure we can send some more work your way!" 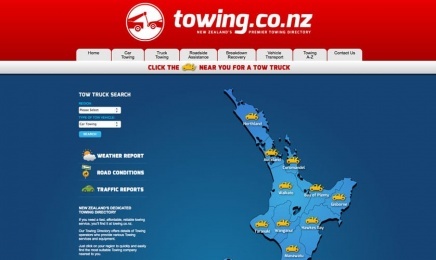 “Many thanks for the fast and efficient service from Dave and the team at SeoPro NZ. You provided me with a total solution for what I required and you set up and ran everything really well. Since you re-built our website and have been doing our online marketing we have been on Googles page 1 for anything to do with go karts and go kart racing the whole time, we have been very impressed! 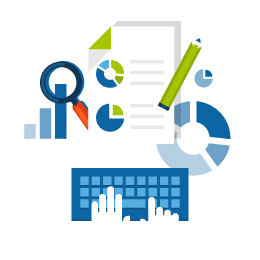 After quite a few years of dealing with SeoPro NZ I can honestly say I have had an extremely helpful and efficient service. Its hard to find good quality companies like yours that do what they say they’re going to and back it up with results time and time again. I would have no hesitation in recommending you to anyone who seriously wants to get their website working properly. 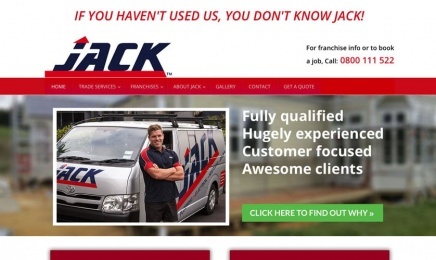 "I was very happy with David's help setting up and maintaining my business website. He was very professional and took time to explain important specifics. He did an awesome job of ensuring that it was tailored to my individual needs. He also took time to explain what it takes to take my website into the future. A very knowledgeable guy. I would happily recommend him with no hesitation at all to anybody and everybody." "Thanks guys for getting the new site up and running, everything went nice and easy, we’re happy to have you guys on-board as our web partners. If asked I would fully recommend your services to anyone that wants the job done properly." "Many thanks to Dave and his team at SEOPRO NZ for the excellent work done in putting together a new website for me. Very knowledgeable team, well priced package, great service, excellent result ..... all make for a happy customer!" "Dave has been very professional to deal with in relation to building my website to reflect the culture and nature of my business. I look forward to building a continued relationship with SeoPro to meeting the changing needs of my company and to maintain its growth." "Dave has recently revamped my original website into a vibrant and professional one which is already attracting new clients and enquiries. I don’t have time to waste on this area as it is foreign to me and Dave got stuck in, listened to my brief and put together a fantastic site which compliments my business. "Best company ever, absolutely amazing, totally recommend SeoPro NZ. Very happy with my website. Thanks Dave"
A smart SEO strategy acquires online clients via long-tail search terms. Currently, 75% of the total traffic on the site comes from Google organic search. 75% of sales come from online searches. The biggest revenue source for the company. Good website design and SEO work has contributed to our commercial success.